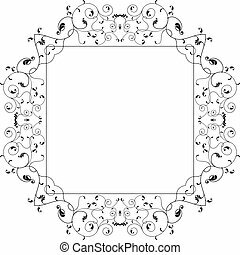 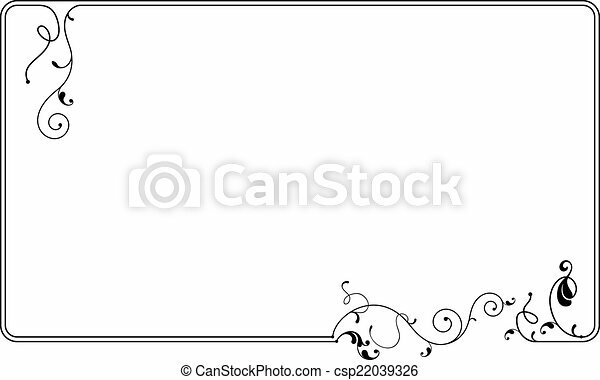 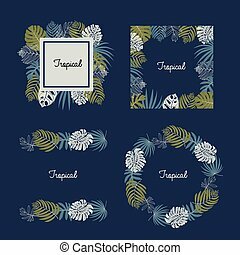 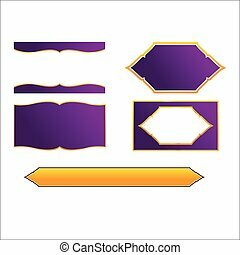 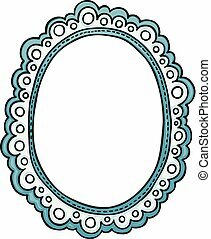 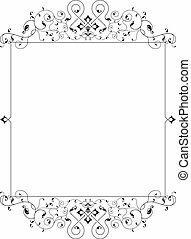 Frame border design vector art. 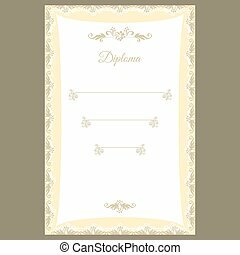 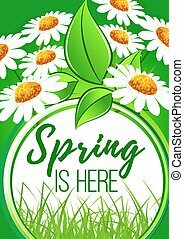 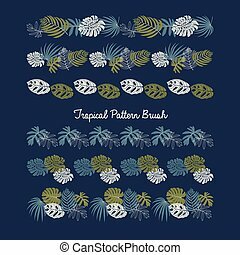 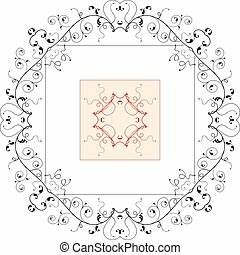 Scalable vectorial representing a decorative frame border design, illustration isolated on white background. 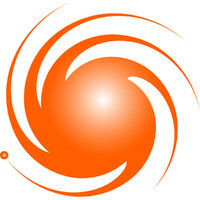 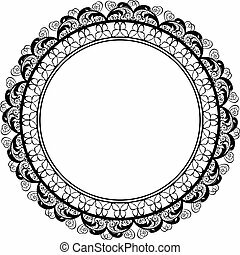 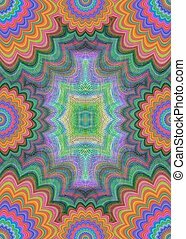 Scalable vectorial image representing a round decorative frame border design, isolated on white. 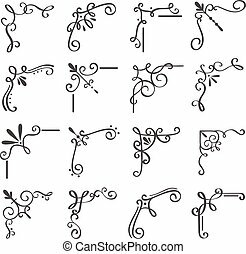 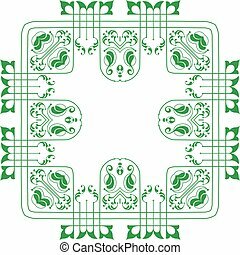 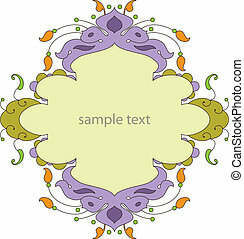 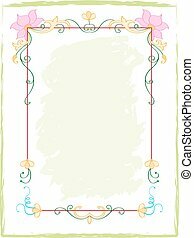 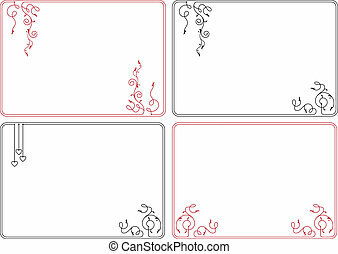 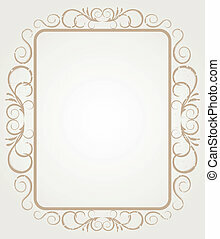 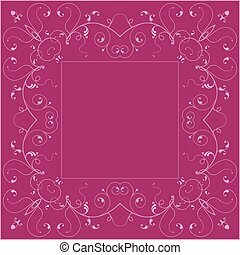 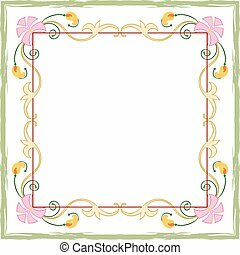 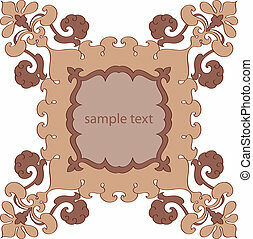 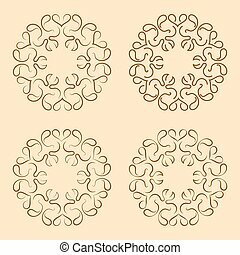 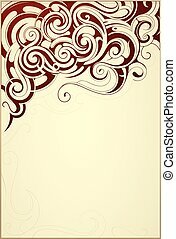 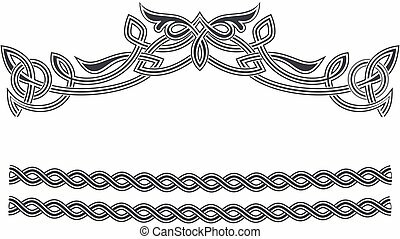 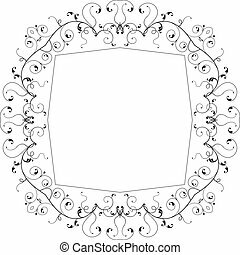 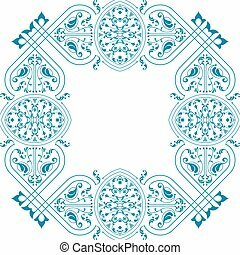 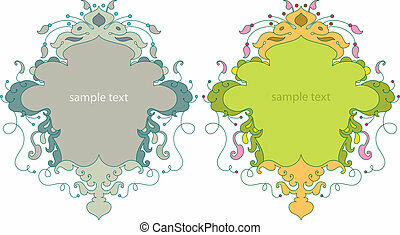 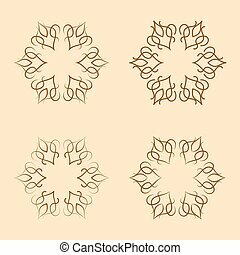 Celtic ornament floral frame border design element vector. 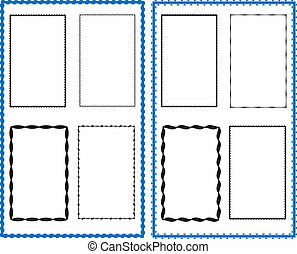 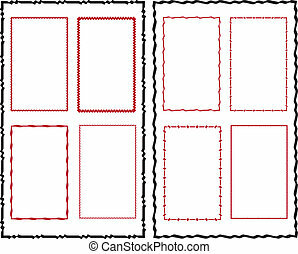 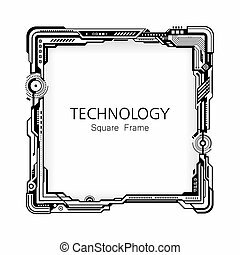 Square technology black and white frame border design background.